Product #55563 | SKU PRO8530HDL | 0.0 (no ratings yet) Thanks for your rating! 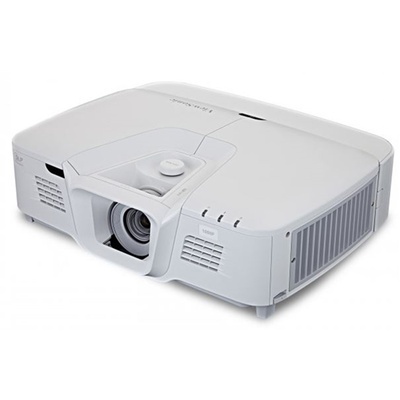 Delivering stunning 1080p resolution and 5200 lumens of brightness, the ViewSonic LightStream Pro8530HDL is the ideal projector for professional installations, large venues, and business and education environments. With its 1.6x optical zoom, centered lens, vertical lens shift, and HV keystoning, the Pro8530HDL provides extreme flexibility even in the most challenging installations.